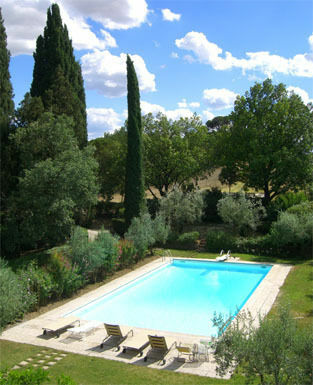 Villa rentals in Italy. Over 2000 properties of all sizes. Large groups a speciality. Villa rentals by size. All with swimming pool. Small villas for couples, family villas, large groups of friends – we have a property to suit every size of group. We’ve listed some of the most popular ones here.